Duo 1500 Lumens Lamp Head with wireless remote only. 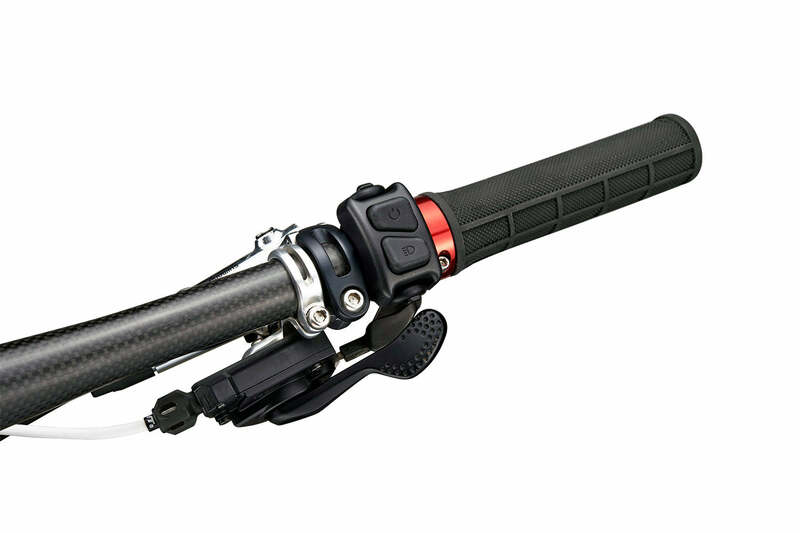 Comes with two sets of silicone o-ring mounting bands for handlebar mounting. A powerful 1500 lumen light with wireless controllability. Comes with a built-in handlebar mount and wireless remote. Compatible with helmet mount and head strap mounting options. Handlebar mount included only. Helmet mount and head strap mounts purchased separately. Up to 6.5 hours on a single charge. Double your runtime with the 4-cell battery.